It's been raining - hooray!! And there's nothing better for rainy days than curling up with a great book. 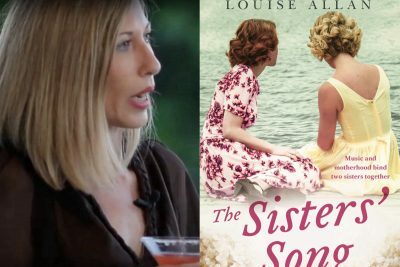 This week, Natasha Lester leads off Word of Mouth TV's latest book recommendations with Louise Allan's Sisters' Song, and we finish off with some fantastic cookbooks - because rainy days are also perfect for a bit of kitchen fun.